This simple, and very practical device is another one to slot into the “why didn’t I think of that” category. 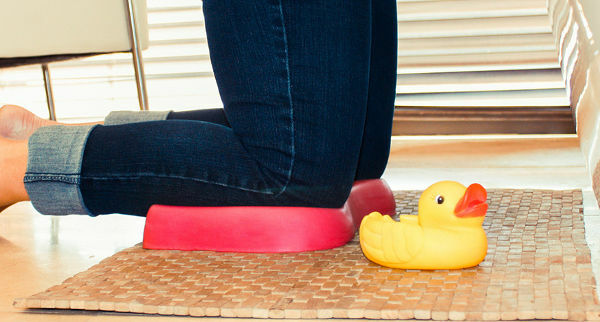 No more sore knees during bath-time with this knee-saving pad. The Kneepal has just launched in Australia, and there’s only one place to get your hands on it. 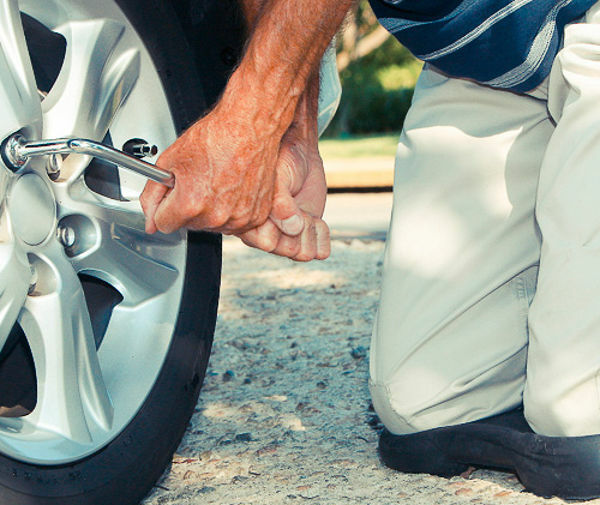 The Kneepal is brand new to our shores, but it’s been sorely needed for some time (pardon the pun!). It’s a waterproof and comfortable pad that makes leaning over the bath and washing or playing with the kids much less of a pain on the knees. These are also handy for other kneeling situations around the house, like gardening and cleaning, so you can hold onto it beyond the baby bathing years. The Kneepal retails for $39.99 and you can visit their website for stockists.